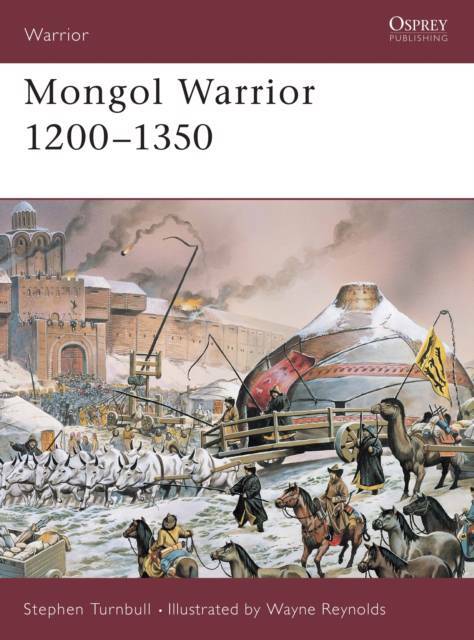 The Mongol warriors were one of the great success stories of world military history. They showed an ability to adopt, adapt and improve a range of military techniques and technology, from siege weapons to naval warfare. This work tells the story of this military organization.